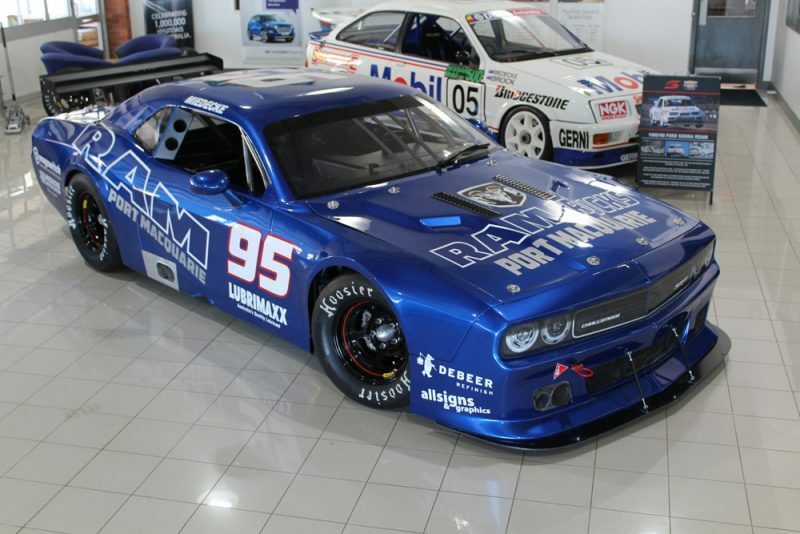 Father and son duo Andrew and George Miedecke are set to join the Performax TA2 Muscle Car Series after the family run squad purchased two brand-new cars. Set to be driven by George and another still to be confirmed driver who will join the team next season, it marks a new venture for the squad which previously competed in the Australian GT Championship in an Aston Martin. 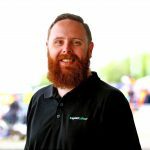 “I’ve been convinced these cars were a great concept for a while, and given the departure of the GT cars we were always going to be looking for something,” explained Andrew Miedecke. George Miedecke will drive a Dodge Challenger skinned car, with the squad also purchasing a Ford Mustang bodied car as its second entry. The team is set to make its track debut at Sydney Motorsport Park this weekend as part of the Australian Motor Racing Series event. Miedecke will form part of an 18-car grid for the season finale, with Ashley Jarvis holding a 16-point series lead from Russell Wright and Hugh McAlister a further 19 points behind in third.